Situated away from the main restaurant areas, Franco’s Osteria is one of those restaurants that could easily have passed you by. It can be found on the busy Kingsway Road, you have probably driven past it numerous times, remarking that you need to try it, and you should. This small independent restaurant stays true to the Italian tradition of keeping things simple and focussing on quality ingredients prepared well. 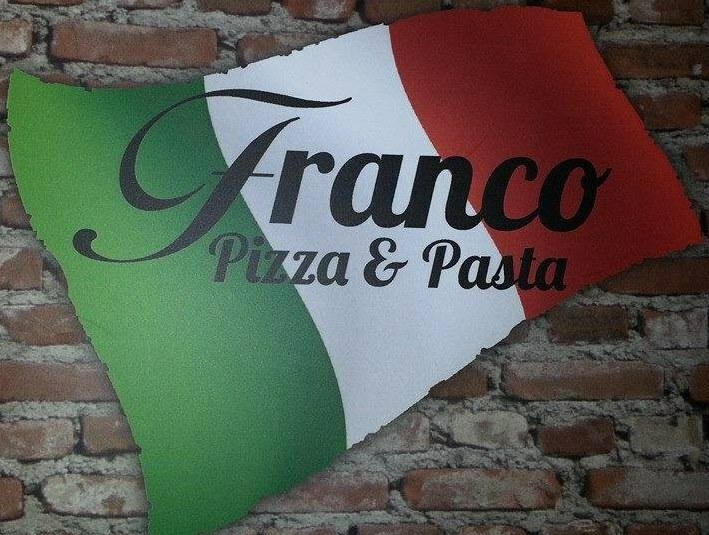 Franco’s is all about the soul of Italian cuisine. Whether it be pasta or Northern Italian pizza, you will be able to taste the passion and love that has gone into every dish. The rustic interior remains true to the traditional Osteria’s of the owner’s homeland, with chunky wooden tables and exposed brickwork. It is all about the atmosphere and intimacy that you can only find in small restaurants, where you have direct interaction with the owners. 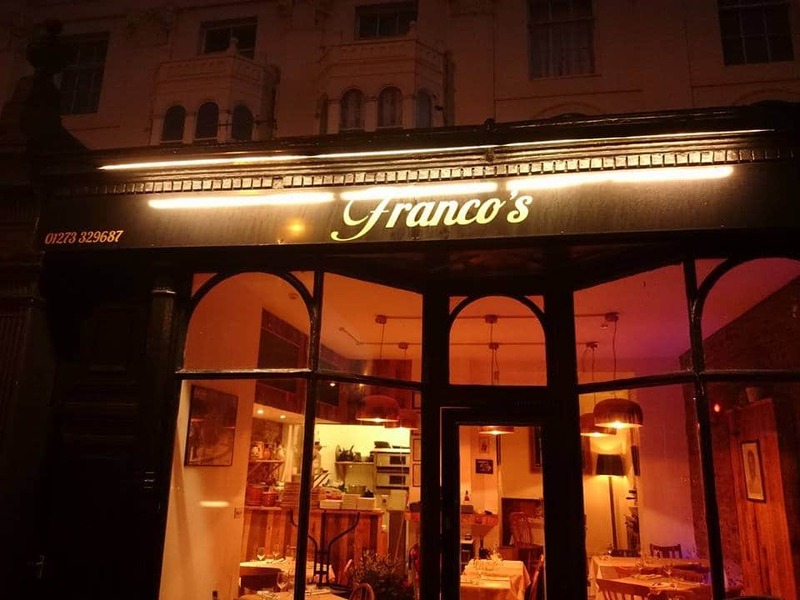 If you are looking for an authentic Italian experience, that is not going to break the bank, then Franco’s could well be the restaurant for you. 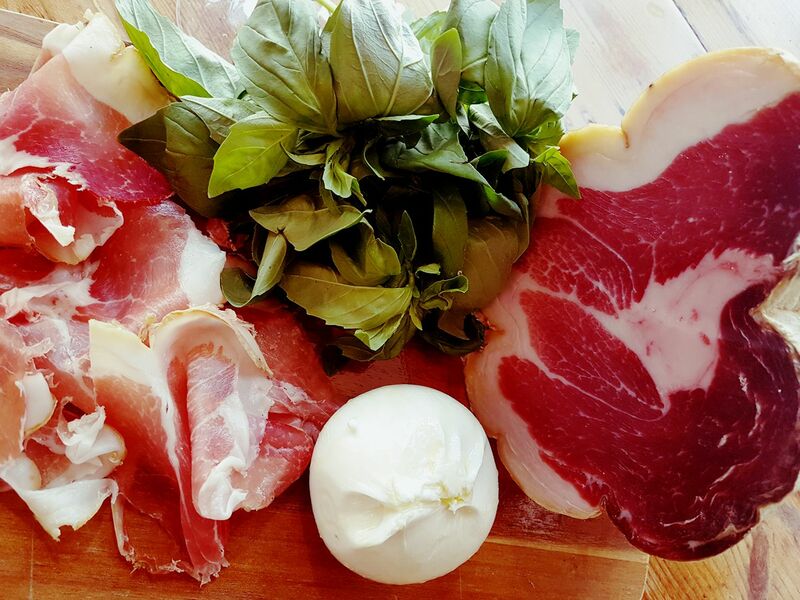 Staying true to the traditional Osteria style, Franco’s main menu is designed to be shared. Guests are invited to choose from a number of dishes working their way through the antipasti, pasta, secondi and then finally dessert courses. Dishes are then placed onto the table and guests pick and share their way through the meal, giving everyone the chance to sample everything. If this is not your style, and we know us Brits are not so used to sharing, then you can dine a la carte or choose from the pizzeria menu; although be prepared to be sharing if visiting on a busy evening or as a larger group. Everything is made fresh on site, using the finest ingredients available. A downstairs prep kitchen is where the magic happens, with all the pasta and breads prepared here. The seasonal menu means that no two visits will be the same, and with just a few choices to make you can enjoy your meal without the hassle of ploughing through an overly complicated menu. Atmosphere is key to what makes small restaurants so special, and Franco’s is no different. The small team are all part of the Franco’s experience, with Franco himself often taking centre stage. His exuberant and enthusiastic front of house style will ensure that any visit is memorable. Offering menu advice and suggesting wine pairings is all part of the Franco’s experience. 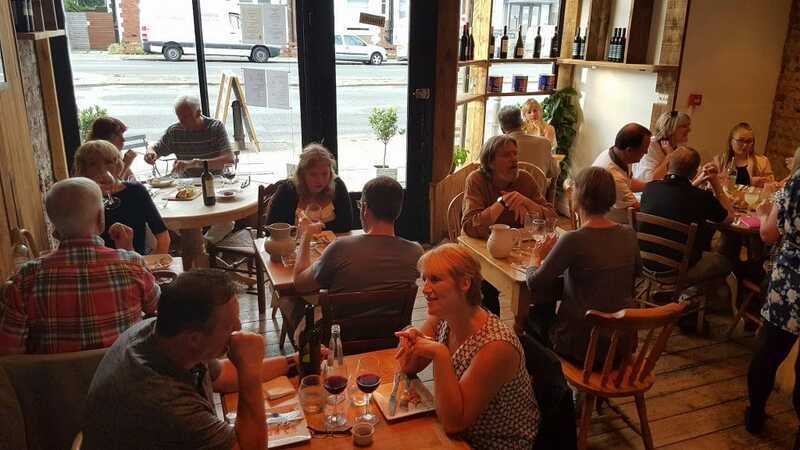 The intimacy and buzz of the restaurant transport you to Italy, where people spend time over their meals talking and socialising whilst they eat. This is exactly what you will find here. Simple food, great wine and a wonderful atmosphere. Many friends in Hove had recommended this venue so we just had to go. What a place to visit!? like visiting a typically Italian venue where they keep bringing out home cooked good ness, dish after dish.. so smaller plates, plenty of them and authentically Italian. 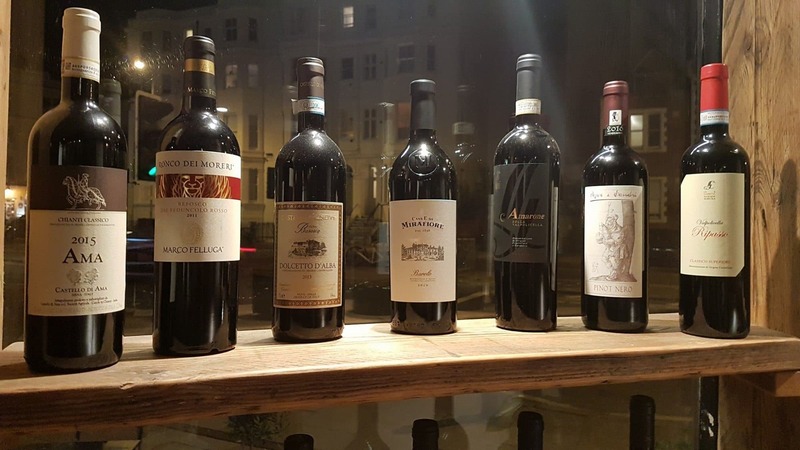 Good wine list.